Influenced by their own dreams, Bearwear’s music captures the feeling of waking up from a great dream and realizing it’s not real. That feeling is melancholic and can create pain, but it’s also an appreciation that something beautiful just happened. 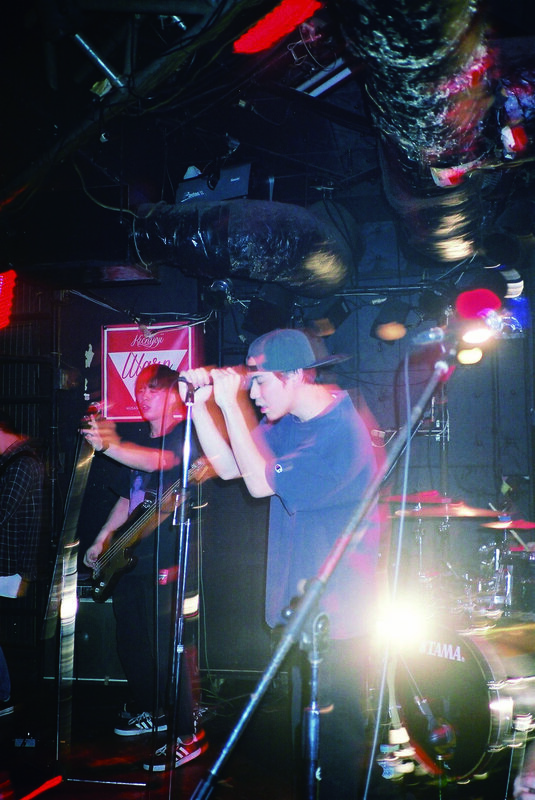 Bearwear is an emo band from Tokyo, Japan. They released their latest LP in October 2018, DREAMING IN.